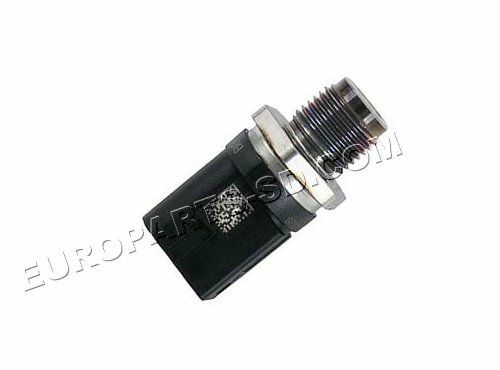 Three electrical contacts inside the plug connector. 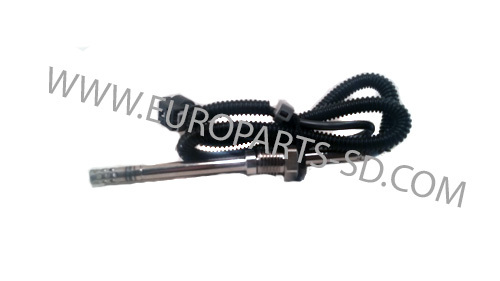 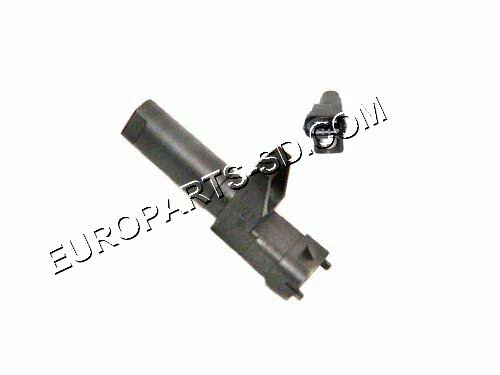 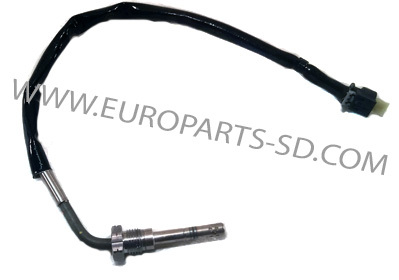 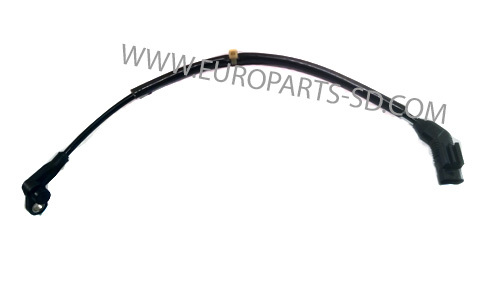 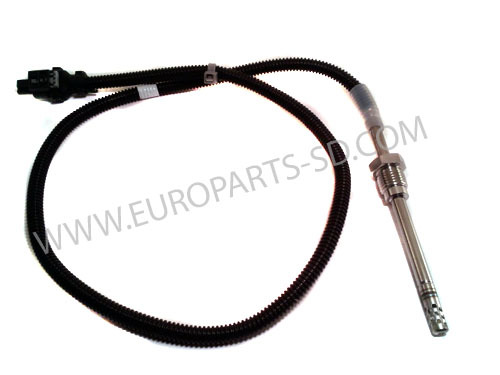 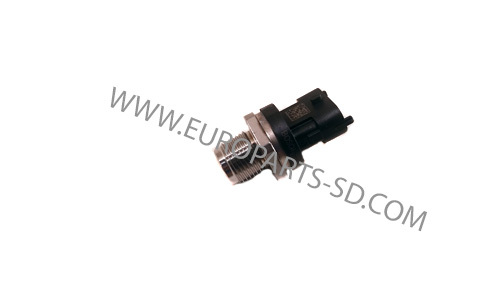 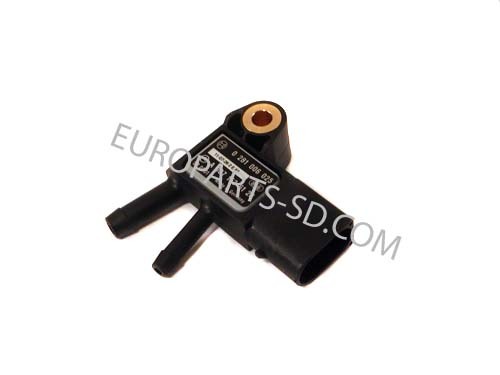 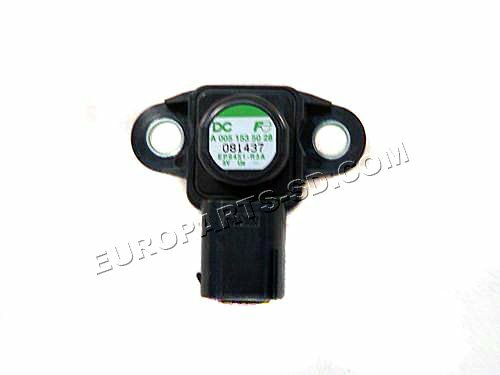 This sensor is used on later model V6 engines and all 2.1L 4 Cyl models. 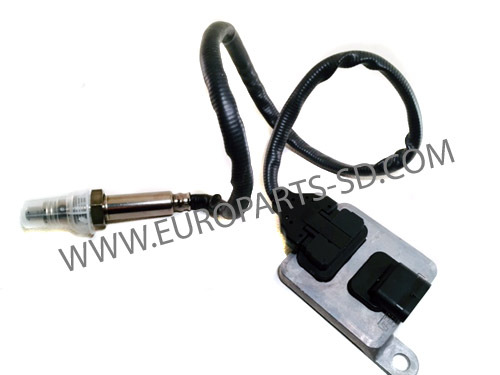 Located on top of fuel filter. 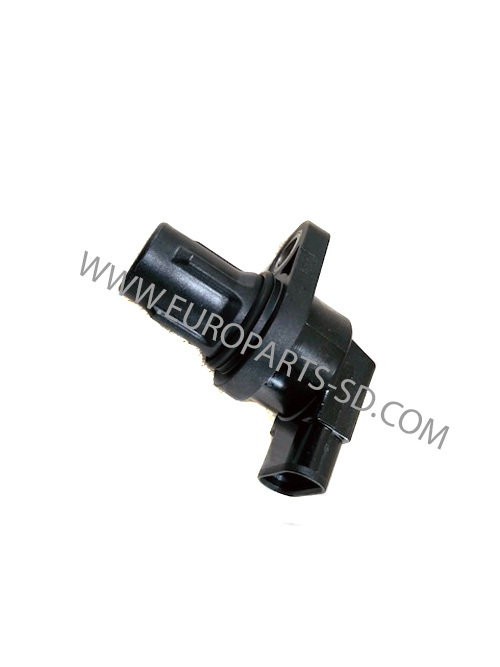 This is only used on the longer version fuel filters and will not fit the short version filter. 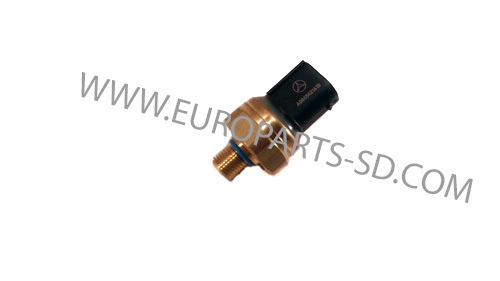 If you wish to use the long version fuel filter on your Sprinter, you must install this sensor and not continue to use the short version. 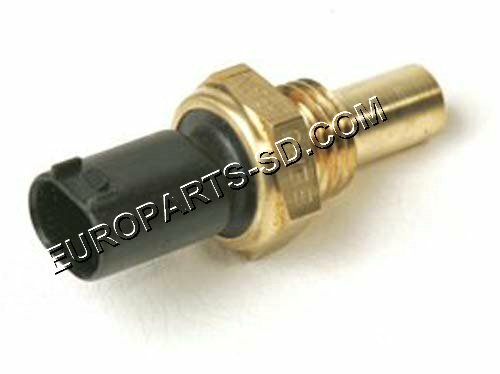 Located on top of fuel filter. 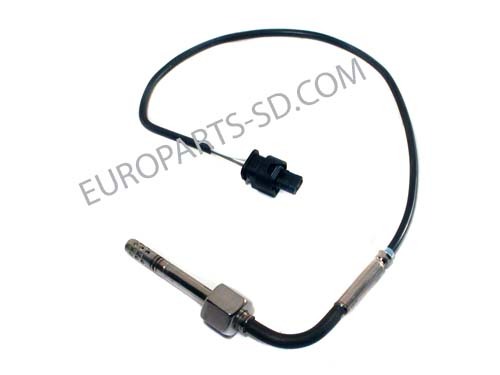 This sensor is designed for the shorter version fuel filter and should not be used on the longer version filters. 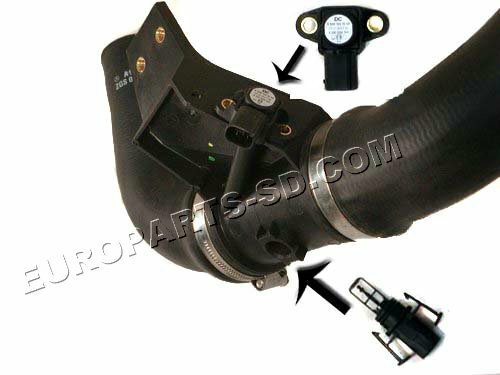 It will not protrude as far into the filter body as the other unit shown below. 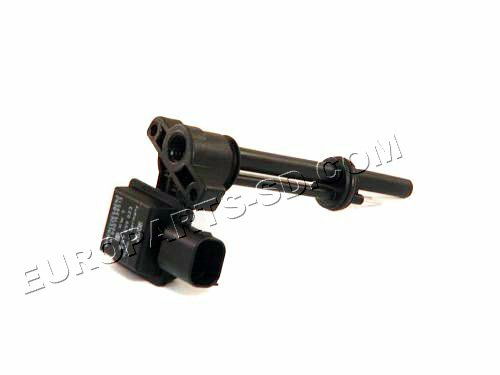 The 90 degree sensor on the left fuel rail is not available as a separate component and is only available with the left fuel rail assembly. 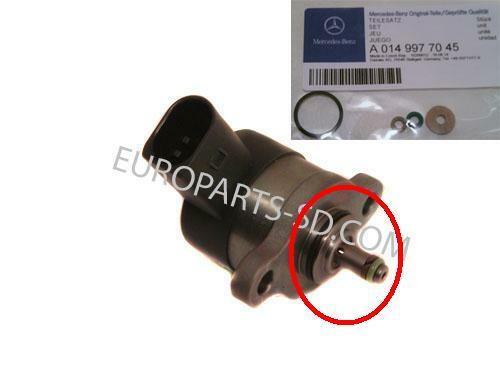 FOR THE 2.1L 4 CYL ENGINE ONLY ONE OF THESE IS REQUIRED AND ONE OF A DIFFERENT PART NUMBER IS ALSO REQUIRED. 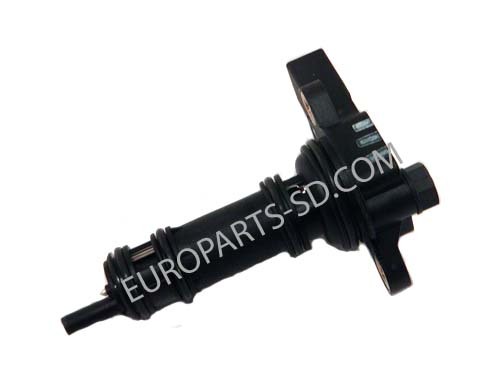 THIS IS THE FRONT NOx SENSOR FOR THE 4 CYL ENGINE.